Tactical spectacles ASSAULT ( ASSATWI ) of Bollé. Certified to STANAG 2920 and EN172. Tactical goggles X810 ( X810NPSI ) of Bollé. Compatible with all types of helmets thanks to its low profile shape and its quick-release system. Tactical spectacles SWAT ( SWATPOL ) of Bollé. 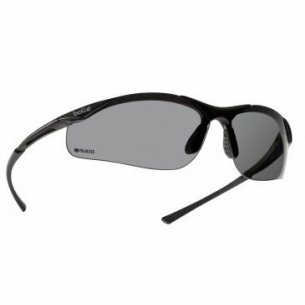 Certified to STANAG 2920 and EN172, these SWAT ballistic protection sunglasses ensure maximum protection against any event. Tactical spectacles RANGER ( RANGPOL ) of Bollé. Certified to STANAG 2920 and EN172. 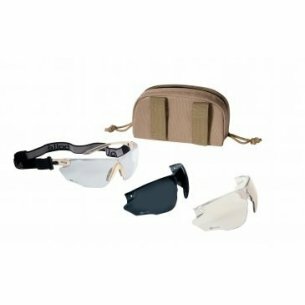 Tactical spectacles COMBAT ( COMBKITS ) of Bollé. Certified to STANAG 4296 and EN172. Tactical spectacles ROGUE ( ROGKIT ) of Bollé. 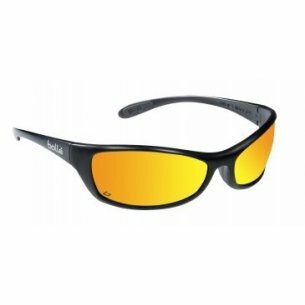 Safety spectacles CONTOUR ( CONTPOL ) of Bollé. Tactical spectacles RANGER ( RANGPSF ) of Bollé. Certified to STANAG 2920 and EN172. Tactical spectacles RANGER ( RANGFLASH ) of Bollé. Certified to STANAG 2920 and EN172. Tactical spectacles SENTINEL ( SENTIFLASH ) of Bollé. Certified to STANAG 2920 and EN172. Tactical spectacles ASSAULT ( ASSAPSF ) of Bollé. Certified to STANAG 2920 and EN172. Tactical spectacles ASSAULT ( ASSAESP ) of Bollé. Certified to STANAG 2920 and EN172. Safety spectacles SOLIS ( SOLIPSF ) of Bollé. Safety spectacles CONTOUR METAL ( CONTMPSF ) of Bollé. Safety spectacles CONTOUR ( CONTPSF ) of Bollé. Tactical spectacles VIPER ( VIPPSJ ) of Bollé. The historic VIPER model offers all-round vision and fits all face shapes thanks to its adjustable temples. Safety spectacles TARGA ( TABPSI ) of Bollé. Safety spectacles SILIUM ( SILPSI ) of Bollé. Safety spectacles AXIS ( AXPSI ) of Bollé. Available with Contrast coating, AXIS offers protection adapted to each user thanks to its pivoting temples and it considerably reduces eye strain. Safety spectacles SPIDER ( SPIFLASH ) of Bollé. Safety spectacles AXIS ( AXPSF ) of Bollé. Available with Contrast coating, AXIS offers protection adapted to each user thanks to its pivoting temples and it considerably reduces eye strain. Tactical spectacles VIPER ( VIPCI ) of Bollé. The historic VIPER model offers all-round vision and fits all face shapes thanks to its adjustable temples. Tactical spectacles VIPER ( VIPCF ) of Bollé. The historic VIPER model offers all-round vision and fits all face shapes thanks to its adjustable temples. Safety spectacles SUPER NYLSUN ( SNPI ) of Bollé. Each of us cares about your health and sight. When doing different jobs, or sports, it is worth taking care of your eyes that nothing will happen to them, because it is one of the most important organs without which it would be difficult to function properly. For that it is worth to buy the right glasses. It is not so simple because currently we have a very large selection on the market. However, the shop that you can recommend is an online store located at: https://hwesta.eu/pl/. This shop offers a range of professionally made, tested and top quality glasses, of which everyone will be able to choose the kind he's looking for and from which he'll be happy. 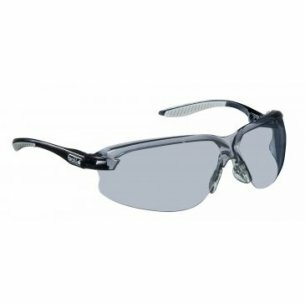 Among these glasses, we can distinguish various types of tactical glasses, safety glasses, tactical goggles and bolles. 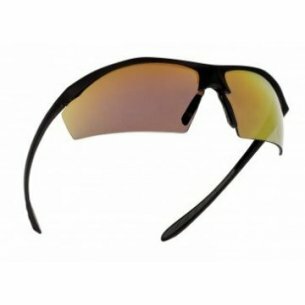 These glasses are presented in an elegant sports style. They also have a very wide range in terms of frame color. As a result, even the most demanding person will certainly find something for themselves. 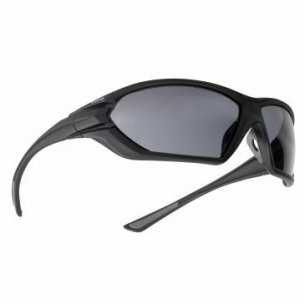 Additionally, safety glasses have polarization and are resistant to scratches. The frames are made of polycarbonate and the temples are of nylon + TPE. 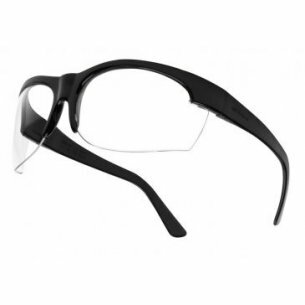 Some of the earpieces are also non-slip which protects the glasses by slipping from the ears and falling. Others have detachable temples. However, no matter what amenities the safety goggles will have, each of them has the task of protecting eyes from fatigue and glare. They are therefore recommended for long-term work on sunny days outside as well as for drivers and machine operators. Our store could not forget about a person who works in the army, police, and also play various war games and wear helmets. 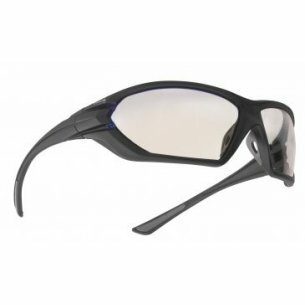 Tactical goggles are created through low-profile frames for all types of helmets. They are resistant to scratches from the outside and evaporation from the inside. What's more, thanks to the rubber and soft frame perfectly adhere to the face, thanks to which the eyes are very well protected against the influence of external factors. 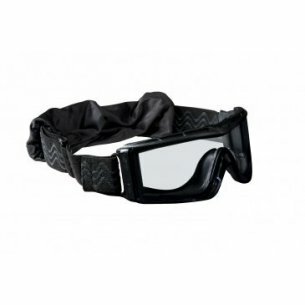 In addition, the tactical goggles have a wide and adjustable belt and a quick pull system, so that even if you need to quickly remove them it will not be a problem. Another type of glasses offered by the shop are tactical glasses. 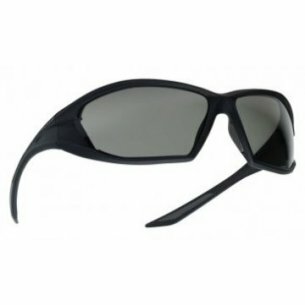 They are sunglasses that are perfect for physical exercise and physical activity, as well as during military service and shooting. 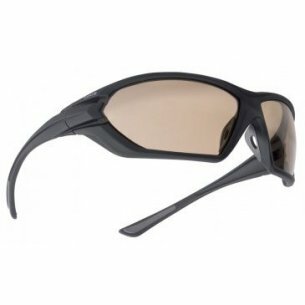 Tactical glasses are also characterized by the fact that they are equipped with filters that provide protection against harmful radiation. 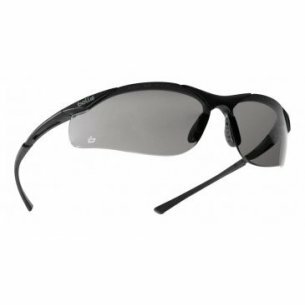 In addition, they have quite thick frames that protect the eyes from dust, dirt and dirt. 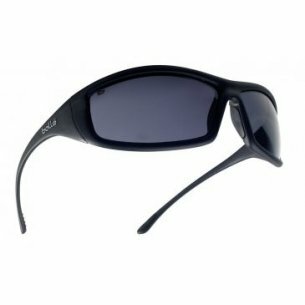 This is another type of sunglasses offered by the shop. 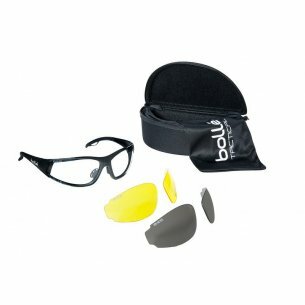 Bolles are perfect for cycling and extreme sports. They have thin lenses and are very light. 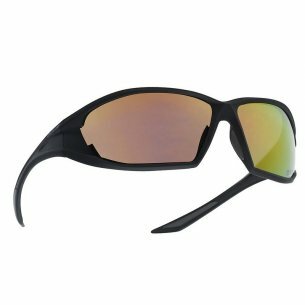 They also guarantee perfect visibility as they are resistant to settling water vapor, greasy stains on the glasses and water particles. Bolle also have the ability to adjust the noses and very well-fitting temples, which make the glasses stably hold on to your ears. 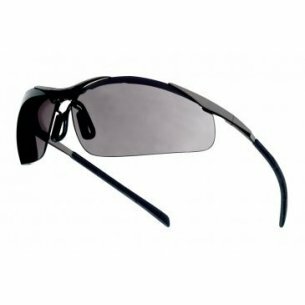 These glasses are available with anti-reflective coating, because they protect the eyes against solar reflections, or with polarization, which is perfect for sunny days. What's more, they have side covers in the frames, which additionally protect against sunrays and wind. Due to the fact that the glasses are hurt in different types, it is very important that they are properly selected for each client individually, because this will increase safety, comfort and our eyes will not be too tired. It is very important that everyone who intends to purchase any type of glasses carefully familiarize themselves with all the parameters that have glasses. What's more, it is worth comparing several different models and among them choose the one that has the most advantages and positive opinions. Thanks to this, we will certainly be satisfied with the choice we made, and the work that we will have to perform in these glasses will surely be done quickly and without the slightest problem. It's the same with choosing glasses to spend your free time. It is also worth comparing the offerings of several glasses and among them choose the best ones that will suit us best.